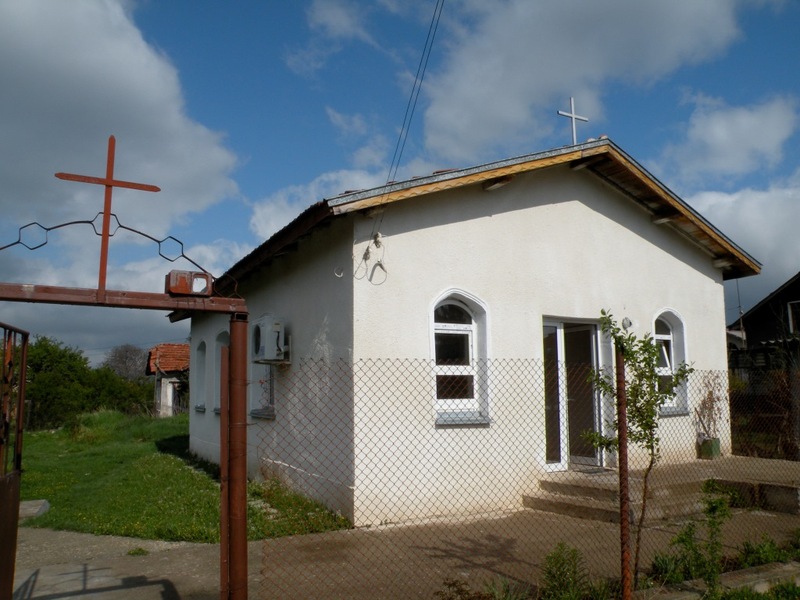 This is the church planting fund for Bulgaria and the Balkans. This helps “Team Balkans” provides training and resources to establish new churches through our church plant programs that each run for 2 years. Currently they are planting churches in Bulgaria and Macedonia.